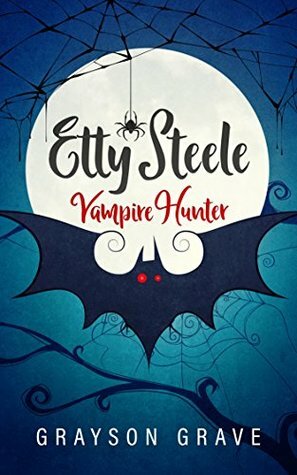 Probably the most interesting thing about Etty Steele Vampire Hunter is that Etty has trouble reading. It never goes in depth as to precisely what her problem is, but it’s obvious that she struggles. It’s equally obvious that her parents (well, one of them, really) don’t see it as nearly the problem that it is. This bothered me. 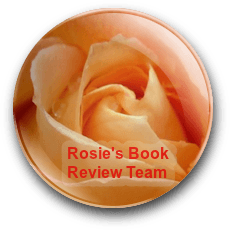 Problems with reading are frequently overlooked (though not for the same reasons as in this book) and they never should be.